S.N.T.F.M. ,, C.F.R. 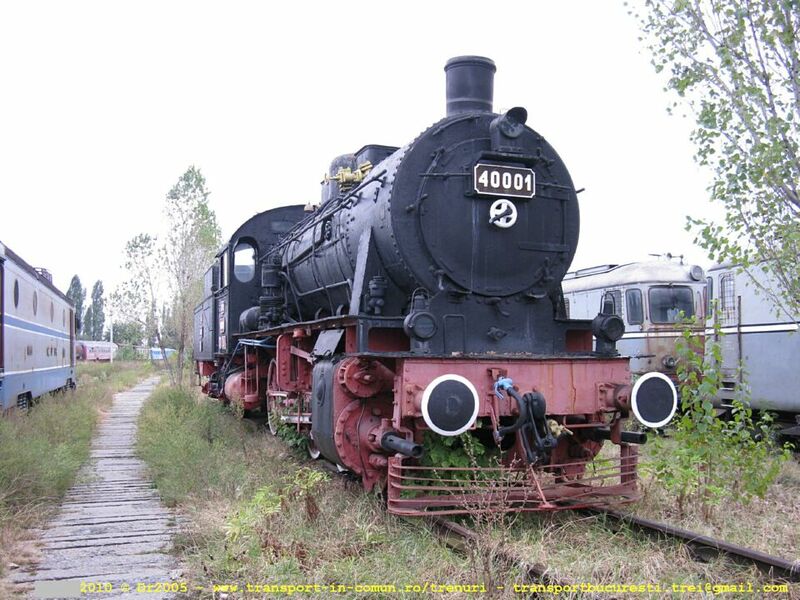 Marfa" S.A.
An original Prussian G8 in depot Sibiu, 11th of April, 2004. 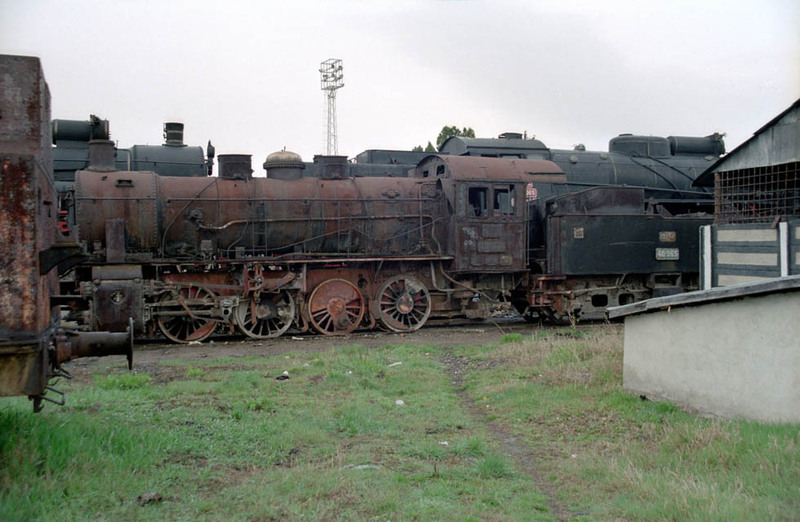 The locomotive was build in 1921 at Orenstein & Koppel works as factory nuber 9612. 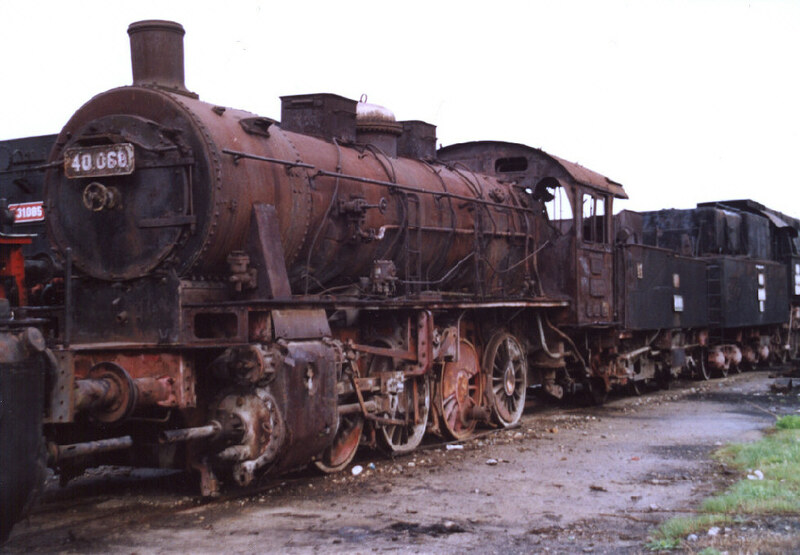 CFR 40.068 in Sibiu, 11th of April 2004.